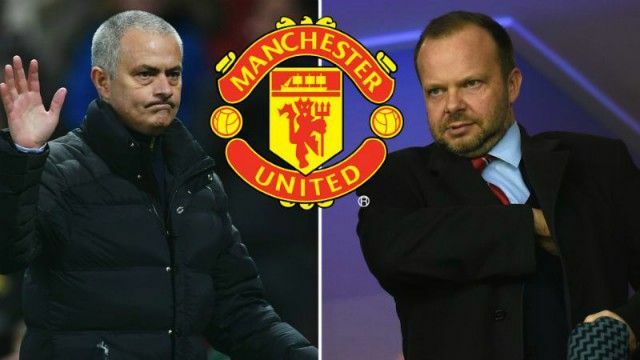 Manchester United executive vice-chairman Ed Woodward has sent an encouraging message to fans and manager Jose Mourinho about the club’s activity in the transfer market. Despite a difficult summer in which Fred was the only high-profile signing made by the club, along with squad players Diogo Dalot and Lee Grant, Woodward has signalled that the Red Devils will be able to compete for the biggest names again. The United chief has been responsible for a number of big-name transfers brought to Old Trafford during his time in charge, though many fans were dismayed at the lack of strengthening this summer. As a result, MUFC don’t look in the best shape a few games into the new season, having already lost twice and having been held to a draw at home to Wolves last weekend. Fans will be pleased, therefore, that Woodward seems ready to back his manager in the transfer market with the calibre of players this club clearly needs if they are to close a sizeable gap opening up between themselves and the likes of Manchester City, Liverpool and Chelsea. ‘Everyone at the club is working tirelessly to add to Manchester United’s 66 and Jose’s 25 trophies,’ Woodward is quoted in the Metro. ‘That is what our passionate fans and our history demands. We are committed to our philosophy of blending top academy graduates with world-class players and are proud that, once again, last season we had more academy graduate minutes on the pitch than any other Premier League club.